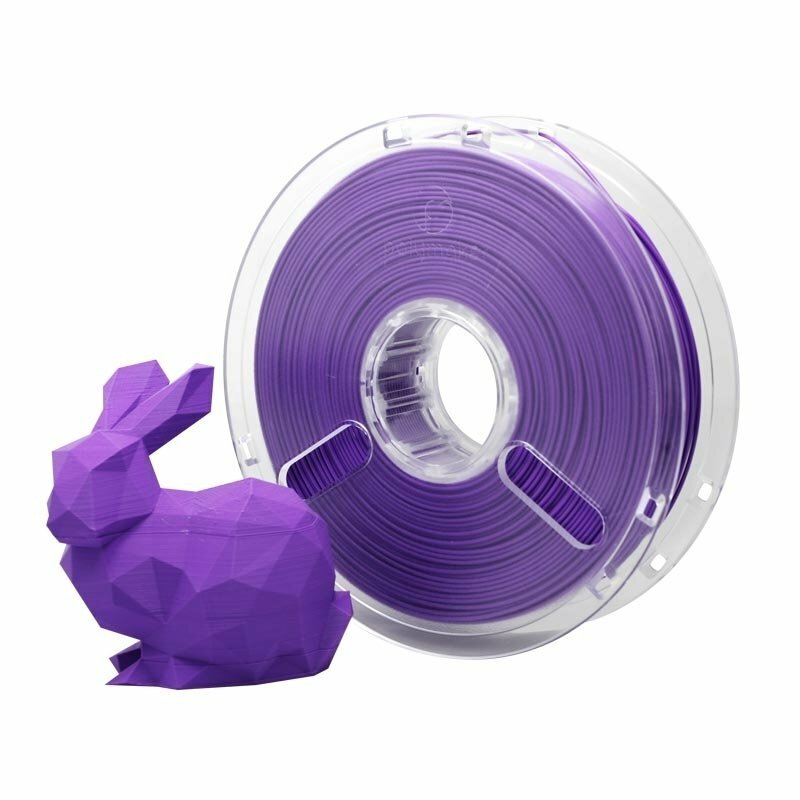 PolyMax purple PLA from Polymaker is 9 times more durable than conventional PLA and 20% stronger than ABS. With its superior mechanical properties, PolyMax lets you produce excellent-quality prints. Comes in a 750g spool with sachet of desiccant and instructions for use. 44,95 € Tax incl. 37,46 € Tax excl. PolyMax PLA from Polymaker offers amazing mechanical properties. 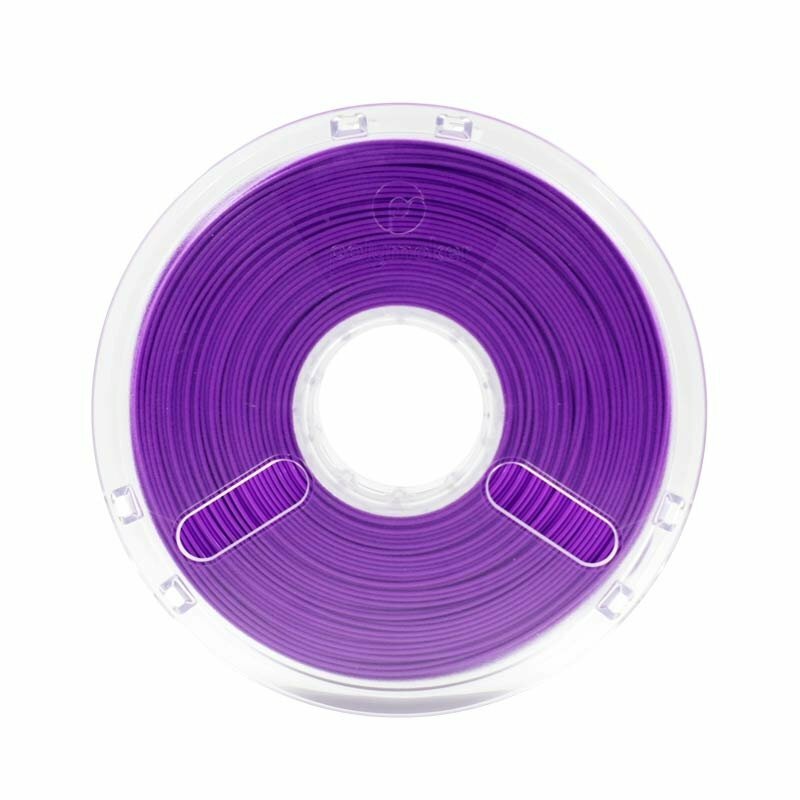 It’s 9 times more durable than conventional PLA and 20% stronger than ABS. Thanks to its robustness, the applications for Polymax PLA are increased tenfold. Thanks to its "Jam-Free" technology which increases the heating stability, PolyMax extrudes continuously and prevents clogging of the nozzle for prints of incomparable quality. PolyMax guarantees durable prints with no unpleasant odour or health hazards and also prevents warping. Makershop is 100% dedicated to 3D printing, our expert teams is fully expert and provide advices, tips and tricks to get the best out of 3D printing and help you in all your needs. Our customer service is available to answer your questions about the tracking of your order or information about our products from Monday to Friday from 10am to 12:30 pm and from 1:30pm to 5:30pm. What is 3D printing ?